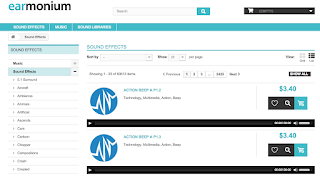 The website has a library of more than 63,000 royalty-free music and sound effects that have been collected from sound designers around the world. Earmonium’s clips have been used for game music by top-shelf companies like EA, Ubisoft and Activision but they are priced to also appeal to amateur filmmakers and home video hobbyists, podcasters and amateur game developers who want to add a professional element to their projects. The Earmonium collection is indexed by a variety of factors that help users find the perfect clip. 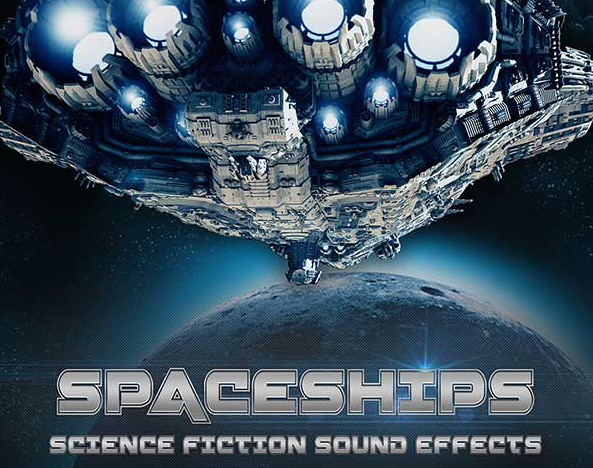 Music tracks, for example, are sorted into more than 30 genres, from Action, Electro and Fantasy to Pop, Rock and Horror. You can designate a mood, tempo and beats per minute, then adjust the pricing scale to meet your budget. 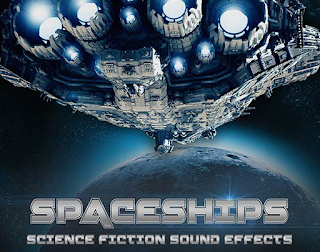 The royalty-free sound effects are also thoroughly indexed and sorted. If your game script calls for a car crash, machine gun fire, an explosion, thunder and a cuckoo clock, Harmonium will sell you all of them for a few dollars each. 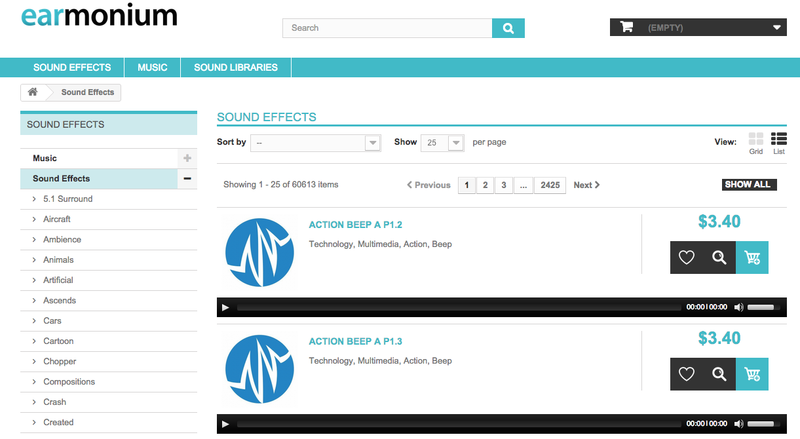 Earmonium also sells packaged collections of sound effects. You can buy a package of orcs or lizards, a collection of gunfire and a variety of screams. What more would anyone need to make a hit game? For my project, I was happy to find a 19-second clip of audience applause that I plan to use to close out my home video. I listened to samples of a couple of different versions, clicked the shopping cart icon for the one I wanted and paid for it with PayPal. In less than a minute, I got an email with a ZIP file containing a crisp, clear MP3 file along with six WAV files to use if I my production supported multiple channels. The whole process was so smooth and easy that it got me thinking about trying something more challenging. Maybe next time it will be my grandchildren starring in a zombie flick. To get a closer look at what Earmonium has to offer, put on your headphones and watch the video below, then visit the company’s website and the Earmonium Facebook page. You can also follow @Earmonium on Twitter.